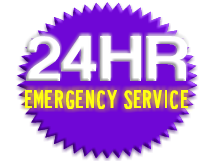 24/7 Roadside Assistance for the following services; Towing, Tire Changes, Battery Jump Starts, Gas Fuel Delivery, Winch & Pull Out Services, and Tow Truck Services. $90 flat fee for our truck towing service at a 15 mile radius. 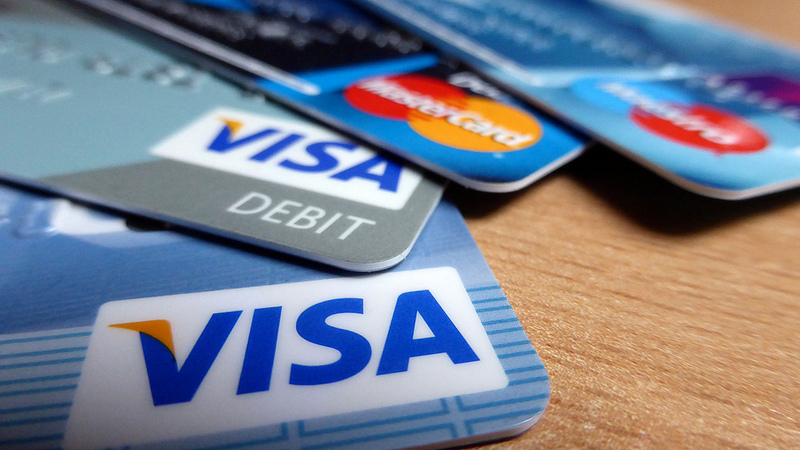 Accepting all major credit cards and payments during towing process. Providing Denham Springs and surrounding areas with the best towing & tow truck services around. We tow with pride and at the most affordable rates in the Livingston, East Baton Rouge, Tangipahoa, West Baton Rouge, and Ascension Parishes. Another service we offer is commercial towing for customers that need scheduled tows in addition to other roadside service needs. We’ll tow your vehicle anywhere for per mile rate charge. Our additional roadside services include; Tow Truck Towing, Tire Changes, Battery Jump Starts, Gas Fuel Delivery, Winch & Pull Out Services, and Tow Truck Services. 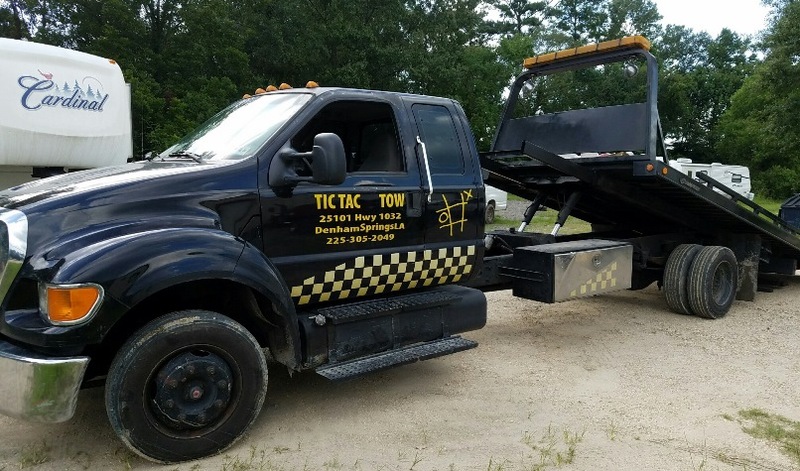 Tic Tac Tow is located in the small community of Denham Springs, LA. 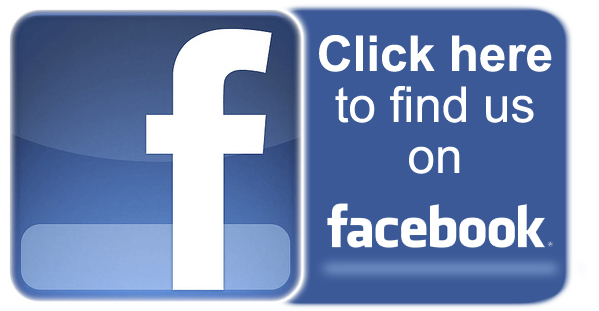 Contact us if you have any questions about or services listed above.